?Chelsea recently completed the signing of Christian Pulisic from Borussia Dortmund for a fee of £58m, and to many Blues fans, that may have indicated the potential exit of Eden Hazard, who has been sought-after by Real Madrid since the dawn of time. It remains to be seen as to whether the Belgian talisman opts to leave the west London outfit, but here is a list of six possible players, who could succeed the number 10 at Chelsea in the long term. Marco Asensio a possesses a little bit of everything: an eye for a pass, bags of trickery and incredible dribbling ability. His pace often leaves defenders for dead, not to mention his ability to strike the ball with his wand of a left foot, and like Hazard, enjoys wandering into different positions among the front three. 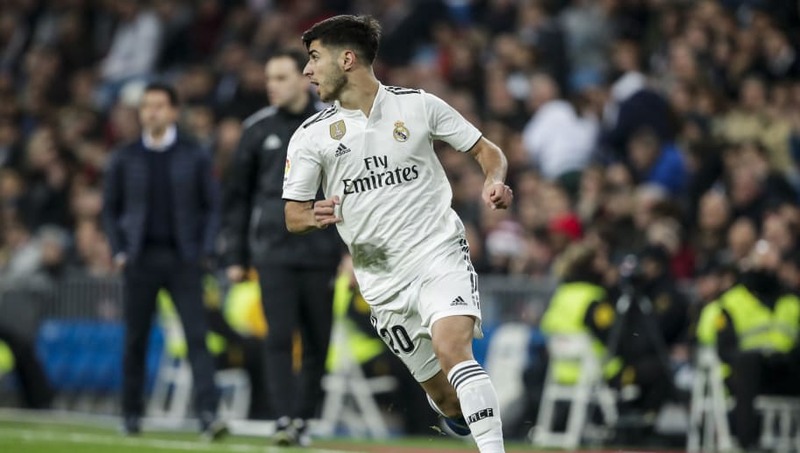 With Hazard usually operating on the left side of the front three, Asensio would fit in well, having played there for Madrid previously. 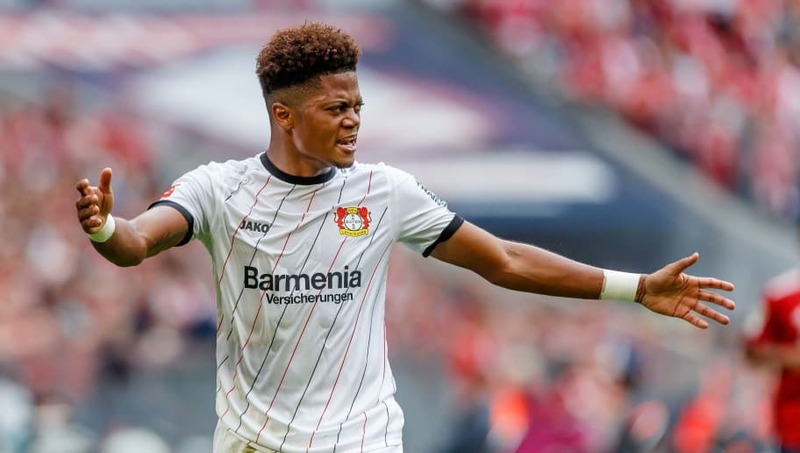 Leon Bailey is another young, promising talent. His pace is his biggest asset, as he is more than capable of bursting past the quickest of BuLi full-backs. If his speed isn’t enough, Bailey’s dribbling ability will certainly mesmerise the opposition. His low centre of gravity, like Hazard, enables him to remain close to the ball, maintain his balance and makes it difficult for defenders to take the ball off him. The winger also usually operates on the left flank, making it less challenging to fill the void left by the Belgian. 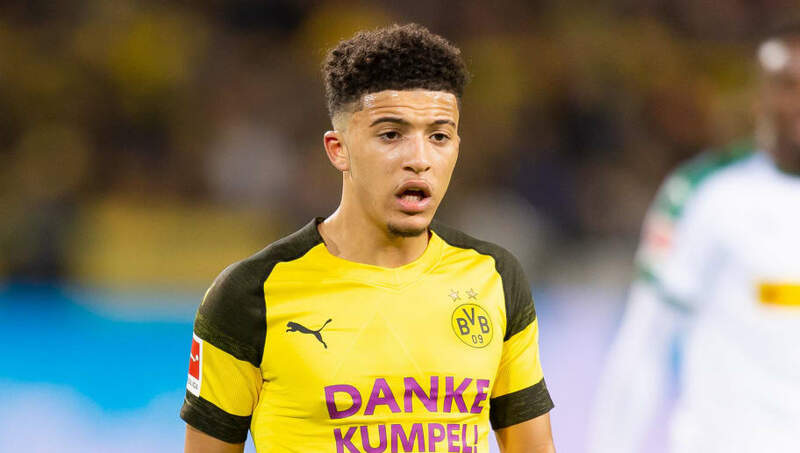 Jadon Sancho is having a sublime season at Dortmund, and his impressive displays have seen him make three international appearances for England. He has great pace and trickery, and has also been lethal in front of goal, when required. He has been involved in 17 goals in 24 appearances in all competitions, scoring seven and providing ten assists. Sancho can operate on both flanks, and due to this, he could be a great option for the Blues. Wilfried Zaha is to Crystal Palace what Hazard has been to Chelsea in recent seasons. Zaha is such an integral part of the Eagles’ squad, that the south London outfit only managed to win their first match without the Ivorian in nearly two years, when they beat Leicester City 1-0 last month. The former Manchester United winger has improved immensely since leaving Old Trafford, showing great ability to read the game and deciding when to take players on and when to link-up with teammates. Often, the only way defenders can stop him is through fouling him; something he undoubtedly shares with Hazard. 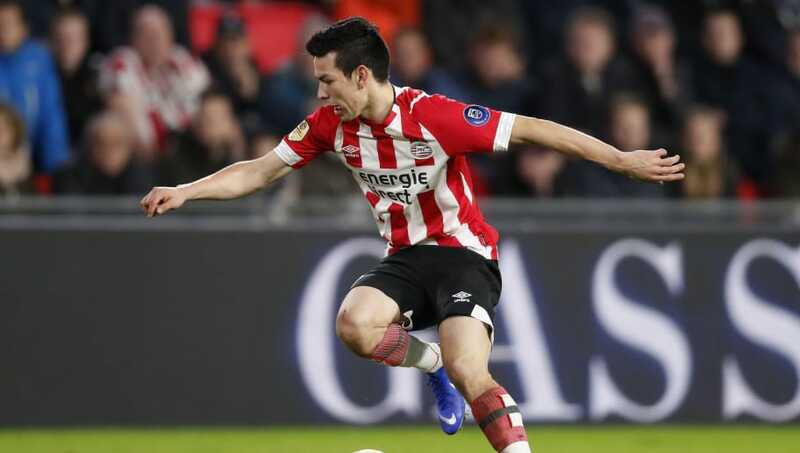 Hirving Lozano has been a key player for PSV Eindhoven this campaign, contributing to 23 goals in 26 appearances in all competitions this season (scoring 15 and providing eight assists). He was also a constant threat during the World Cup for Mexico, and gave some of the best defenders in the tournament a torrid time, including against Germany, against whom he scored. Like Hazard, he is an electric player, very quick off the mark and usually clinical when given the opportunity, as demonstrated against Tottenham Hotspur and Inter in the Champions League this campaign. 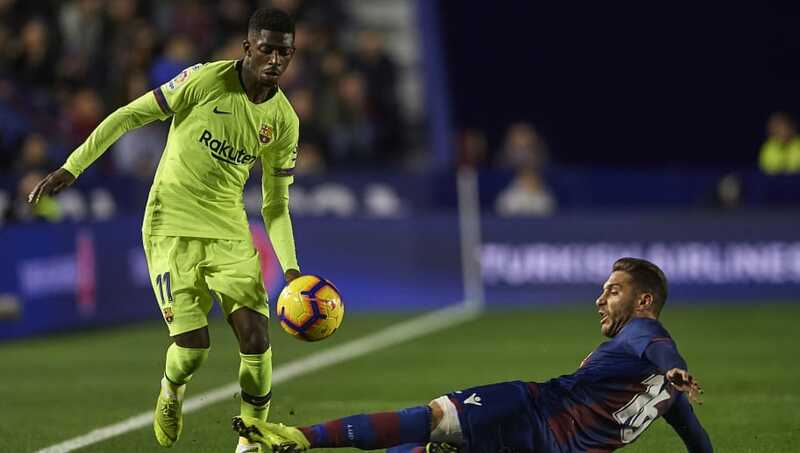 Ousmane Dembele has earned many plaudits for his performances at Barcelona this season. He has scored some incredible and decisive goals for the Catalans and his approach play has been exceptional. It’s not easy at a club with the Blaugrana’s stature, but the Frenchman has certainly made an impact, especially with the absence of key players in Lionel Messi, Philippe Coutinho and Luis Suárez. He has been involved in 14 goals in 22 appearances, scoring nine and providing five assists. He would be the perfect replacement for Hazard, considering his close control, trickery and his ability to win games on his own.